This page is designed to help new owners of LimeSDR hardware get started as quickly as possible. The LimeSDR comes with multiple RF ports, to which U.FL to SMA cables can be connected. Not all of these ports need to be used simultaneously, and your first step is to decide which of the ports you need to connect for your particular use case - along with, optionally, choosing a case compatible with the number of ports you are going to use. The below table explains the difference between each port on the LimeSDR. You will need to select which ports you have chosen when configuring your software. 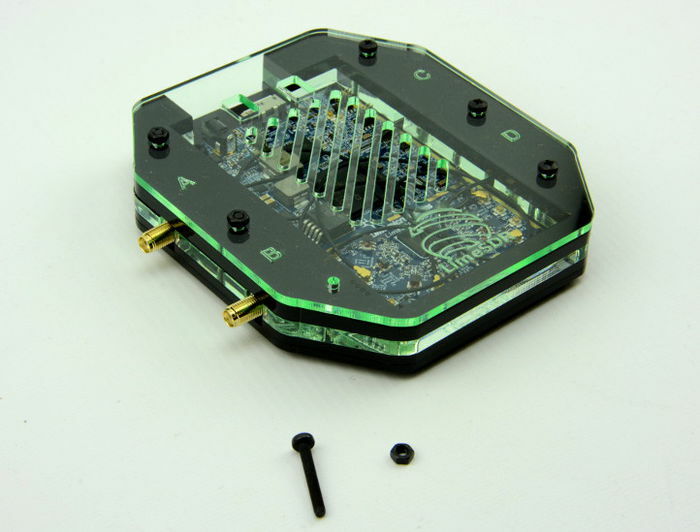 If you have the official LimeSDR Acrylic Case, see the assembly instructions here. Note that the LimeSDR is a powerful device, and may not receive the power it needs from a single USB port. 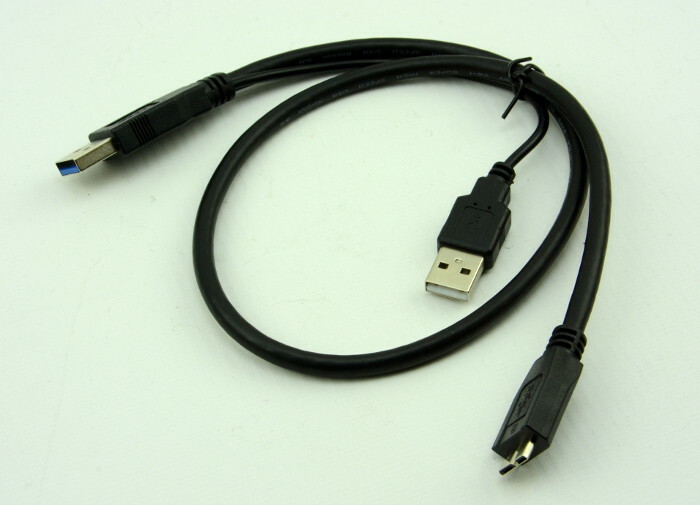 The use of a Y-splitter, which uses one Type A plug for power and data and a second Type A plug for additional power, is recommended; users of portable devices like the Apple MacBook Air or Microsoft Surface families, which have USB ports on opposite sides of the device, may also require a USB extension cable which should be connected to the secondary, power-only, leg of the Y-splitter. Microsoft Windows via the PothosSDR Installer. Lime Suite can be installed by compiling from source or via binary packages. Note that in the case of Windows a hardware driver must also be installed as a separate part of the process. For further details see the Lime Suite documentation. The LimeSDR relies on firmware and gateware loaded onto its FPGA to operate, collectively known as the firmware. This firmware is constantly updated to improve the LimeSDR's functionality and reliability, and running the latest version is recommended. This will update both the firmware and the gateware on the LimeSDR to the version supplied with your copy of Lime Suite. Do not disconnect the LimeSDR during the update process. 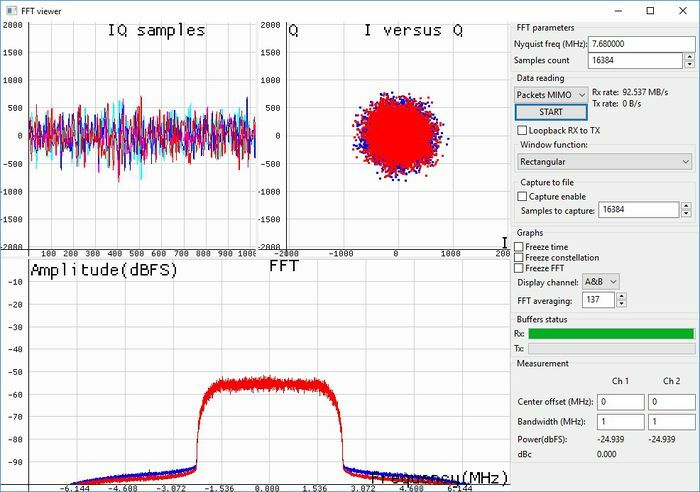 Instructions for carrying out a loopback test using Lime Suite are available on the page LimeSDR-USB Quick Test. This loopback test is the simplest and most direct way of confirming that you have a functioning board with appropriate USB controller firmware and FPGA gateware loaded. The Lime Suite wiki page explains how LimeUtil can be used to get a list of available devices and SoapySDRUtil to verify that it will be available to SDR ecosystem applications via SoapySDR. Providing the LimeSDR is listed by SoapySDRUtil, you are ready to begin working with it using the compatible software of your choice.